The Wine House is a sophisticated restaurant set in the heart of the Cathedral City of Lichfield. 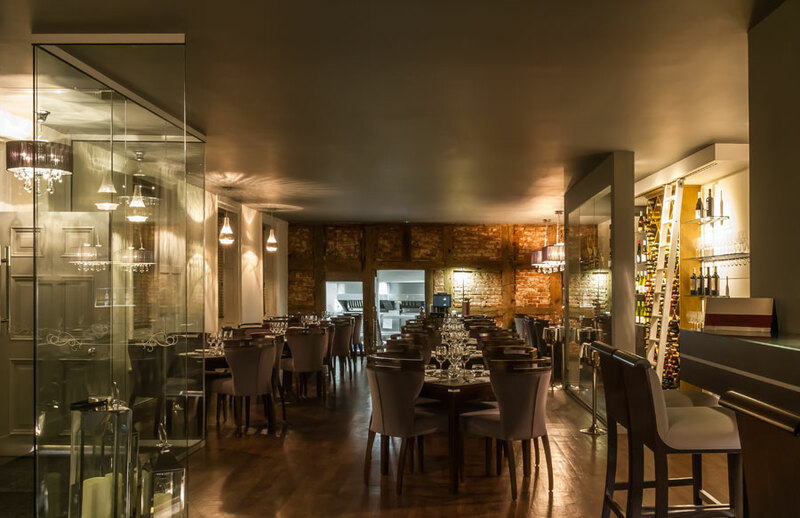 Situated in a listed building with a contemporary interior design and open fire, The Wine House offers an intimate and relaxed dining experience. Our executive chef; Steve Small, and his team have created a menu, where the classics and local quality ingredients combine to create imaginative and delicious dishes with an international touch underpinned by British cuisine. As our name suggests, we offer an extensive quality range of wines, champagne and liquors to complement your meal. 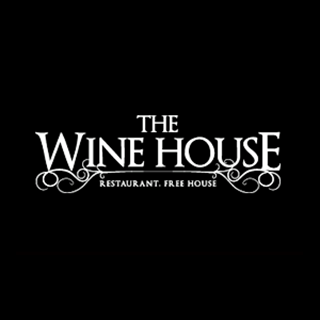 Our extremely friendly and helpful staff will make your time here at The Wine House, a truly amazing experience. The exceptional setting and location lends itself to any kind of event, wedding, birthdays, anniversaries, gala dinners or just relaxing in our stylish bar with cocktails and Canapés. The only limit being your imagination. Food was lovely! Great service! Drink plentyful....truly non stop bottomless ! Thank's to all staff for an enjoyable afternoon !! Excellent service throughout. Gluten free no issue. Have booked a group for June can't wait to come back. My wife and I had a really enjoyable evening. The service is excellent as is the food. The menu has something for all taste's. I do feel the this restaurant is over priced for what it is, although slim pickings in Lichfield. Plus side there's always a buzzy atmosphere. I always feel the staff are just going through the motions. They are pleasant but not passionate or invested in their job. Bubble and Squeak starter was just potato and a few bits of veg. Sea Bass and lamb curry very nice. French wine, about £26 a bottle half way down list was not very pleasant. Food amazing, service was wonderful! The waiter that looked after us was so helpful and polite. Very loud. Barely 2 minutes between courses and desserts of very poor quality. Incredibly rude waiter asked us to vacate our table less then a minute after our 2 hours were up and there was no one waiting for our table. In fact out table hadn't been cleared and reset when we had left. I mentioned a few weeks ago but your staff are rude and cannot be bothered! Please sort out their customer service. I do not want to spend a decent amount of money on poor waiting staff! We had a lovely time! Everyone was happy and friendly and all made the time to make sure our glasses were never empty! Always lovely food, fantastic service and a great atmosphere. My favourite restaurant in Lichfield. We always LOVE COMING TO THE WINE HOUSE FOOD IS OF A HIGH STANDARD AND EXEPTIONAL VALUE FOR MONEY. THE STAFF GO ABOVE AND BEYOND. Too noisy in restaurant, sweet corn fritters were bland, salmon was ok, not as tasty as I expected. My husbands steak was chewy. Service was great, lovely staff but won’t return due to noise levels and food not as good as expected. Great tasty steak cooked rare as requested, delicious sticky toffee pudding. Staff friendly and attentive.